Our crafty clients and staff have been hard at work creating amazing items for the COR Community Fair. 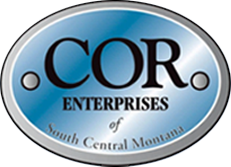 The COR Community Fair will be Saturday, June 20th, from 9 am to 3 pm at COR Enterprises (2121 Lampman Drive). We will have a variety of vendors on hand to provide their useful and beautiful products. There will also be a huge garage sale full of household items, furniture, tools and other must-haves! 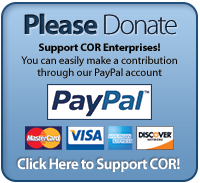 COR will also be providing food for purchase throughout the day. Please contact Jodi Mackay at 294-6115 or jmackay@corenterprises for more information. This entry was posted in Uncategorized on March 5, 2015 by Jodi Mackay.